Celebrated Florentine designer Stefano Ricci infuses his designs with elements of old world charm and contemporary details. His eponymous label first became famous for extraordinary ties. 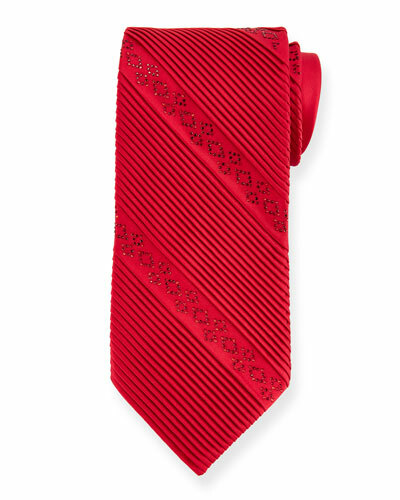 Neiman Marcus offers a great collection of Stefano Ricci ties and pocket squares in distinctive designs and colors.